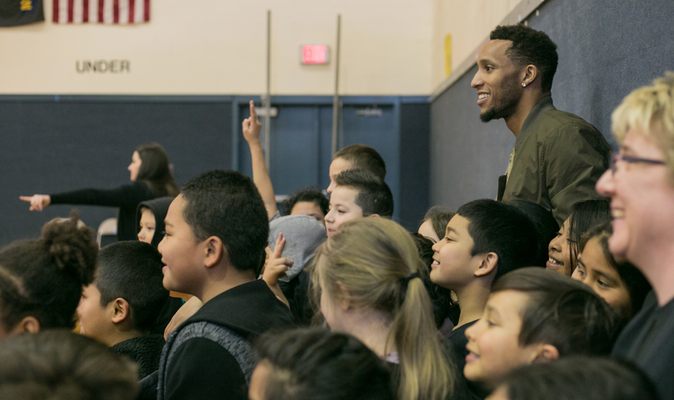 NBA Star and Chicago native Evan Turner will stuff backpacks full of food for children at Dett Elementary School in partnership with Blessings in a Backpack. His support provides food for 100 students on the weekends through the end of the 2018 school year. Blessings in a Backpack (BIB) is a national 501(c)3 organization that mobilizes communities, individuals, and resources to provide food on the weekends for elementary school children across America who might otherwise go hungry. “I am so grateful to have the opportunity to partner with BIB. 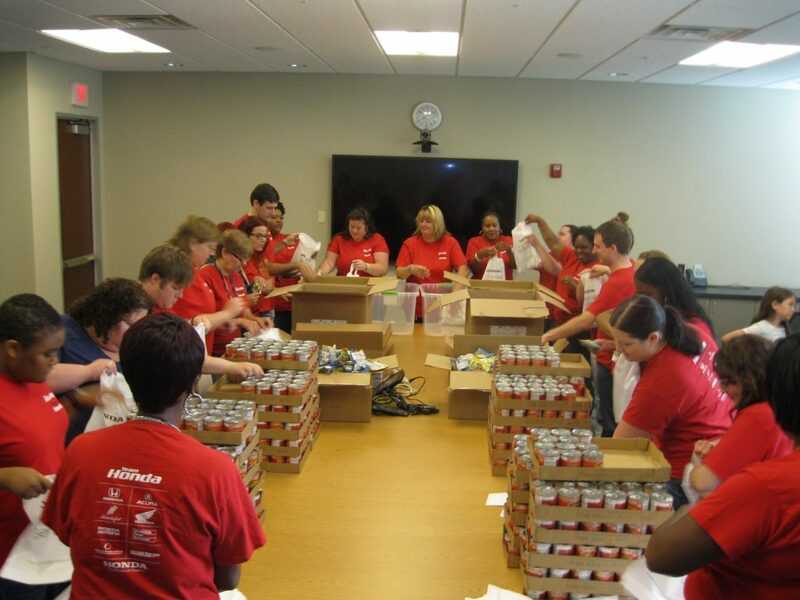 Childhood hunger is a real issue for millions of children throughout the U.S. and I want to do whatever I can to have a positive and meaningful impact on the well-being of these communities,” said Turner. In addition to funding the BIB program at Dett Elementary, Turner is feeding 200 children in Portland, Ore., and Columbus, Ohio. “It was important to me that I find an organization directly helping kids in the cities that are very special to me,” said Turner. Hunger has both short- and long-term negative effects on children’s health and ability to succeed in school. Blessings in a Backpack mobilizes communities, individuals, and resources to provide food on the weekends for elementary school children across America who might otherwise go hungry. 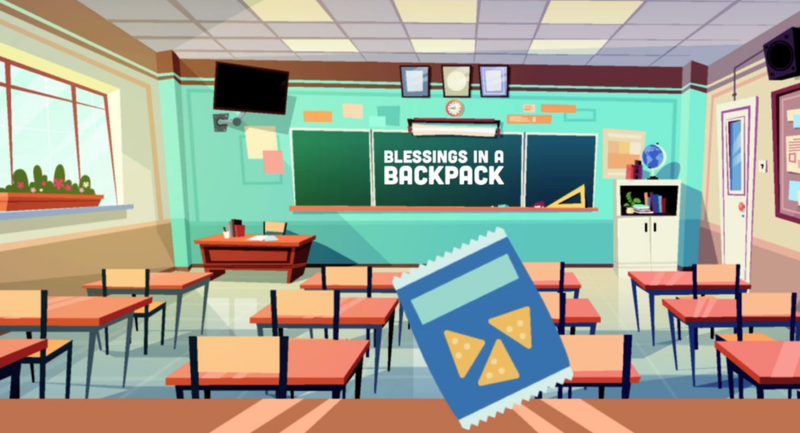 Blessings in a Backpack is providing 3.2 million hunger-free weekends for nearly 93,000 children in 46 states and the District of Columbia. For more information visit www.blessingsinabackpack.org. 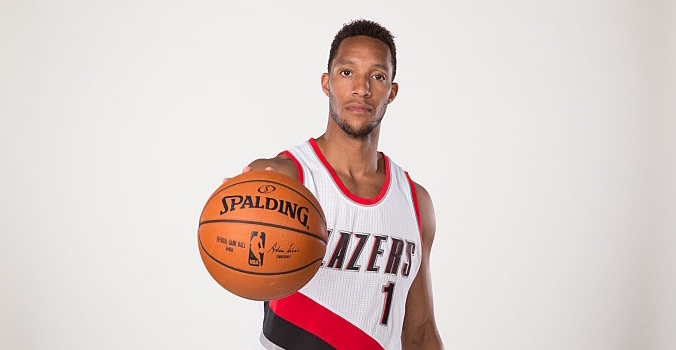 Evan Turner is a Chicago native and professional basketball player for the Portland Trailblazers of the NBA. He was drafted 2nd overall by the Philadelphia 76ers in the 2010 NBA Draft. He played basketball for St. Joseph High School (Westchester, Ill.) and Ohio State, where he was named National College Player of the Year (2010) and Big Ten Player of the Year (2010).